Its no secret that we love to work with startups. Given our history with budding entrepreneurs, it's always exciting for us to launch a new platform and Oilzo.com is no different. 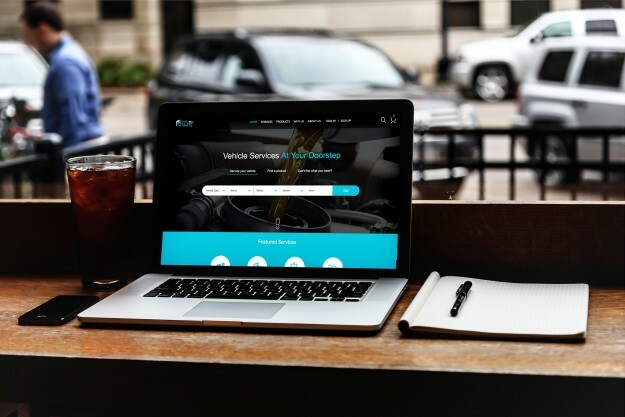 We're excited to announce the launch of Oilzo.com - a responsive website for the startup platform driven by Oilzo Vehicle Services Pvt Ltd. We had the opportunity to work closely with the Oiilzo team on their website design and web development. 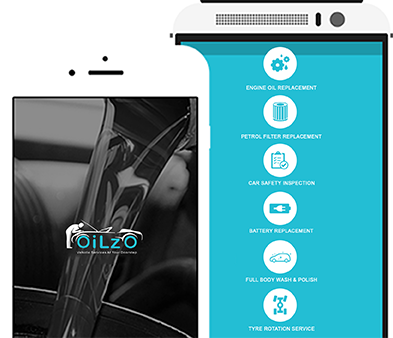 Oilzo.com is a unique offering in the world of automotive products and vehicle servicing. The E-Commerce website, available as a fully responsive solution for desktops, tablets, and smartphones, provides a perfect solution to anyone looking to purchase products for their vehicles or looking to get their vehicle serviced at their doorstep. Users can take advantage of a powerful filtering system on the website to pinpoint products specifically made for their vehicle make, model and variant and purchase these products across various sizes. Vehicle servicing is an even more exciting feature where users can select from a platter of services specifically made available for their vehicle and can customise these services with various products. What is even better is that these services can be scheduled as per the customer's convenience and at a time and location of the customers choice. 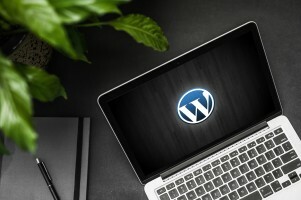 Read more about the Oilzo.com Website Case Study on our portfolio. In a world where vehicle products and services are scattered, Oilzo.com provides a powerful and extremely cost-effective option to customers who want to give their vehicle the best without burning a hole in their pocket.